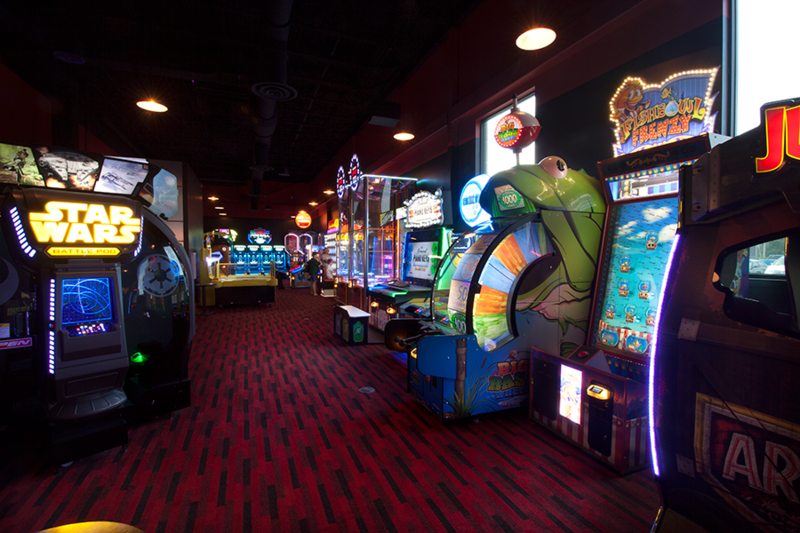 Andy B’s: an entertainment complex that’s home to a top-notch restaurant, a state-of-the-art game room, a themed laser tag arena and two luxe bowling spaces unlike anything else in 417-land. 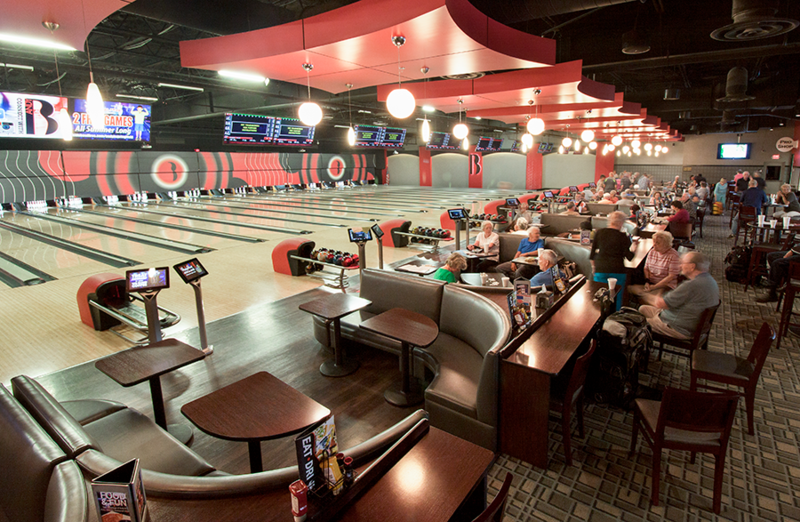 The Very Important Bowler area at Andy B's is tailored to all things luxe. 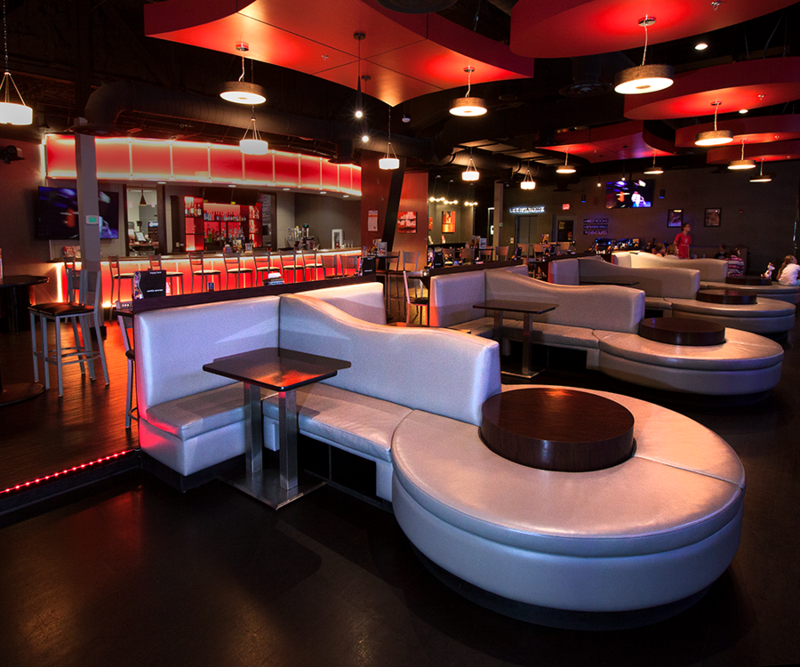 Couch seating, custom LED lighting and plenty of TV screens create an upscale vibe, and a collection of custom bowling balls ad a little something extra to the 10-lane scene. The area can be reserved for business lunches and other group events, including watch—there are plans to host Kansas City Chiefs watch parties this year. The space can also host an array of live events with DJs of live music. The lights go down and the music goes up on Friday nights, when the area is reserved for guests 18 and older and a live DJ provides entertainment. 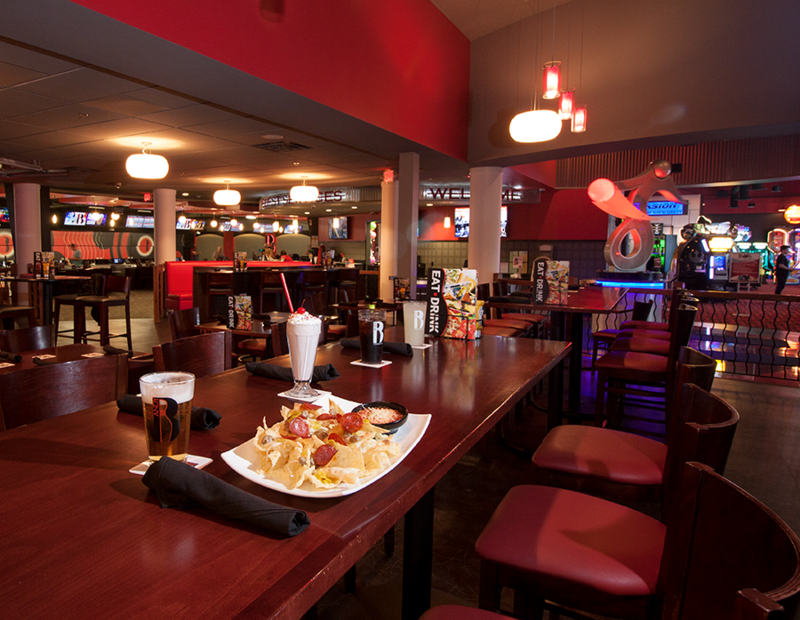 Andy B’s doesn’t feel anything like a typical bowling alley. This isn’t a bad thing, though. 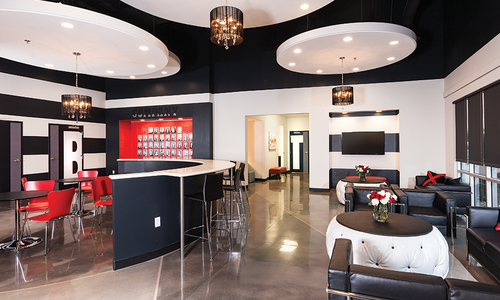 In fact, creating such a space—one that provides a wide variety of entertainment options for all ages in an upscale atmosphere—was a goal owner Andy Bartholomy had long before even starting construction. The addition of private luxury lanes, go-karts and games made Bartholomy’s Oklahoma bowling center a success, so he created a similar complex in Bartlett, Tennessee, in 2012. Then, when it came time to freshen up one of his Springfield properties—the bowling alley formerly known as Battlefield Lanes—he already had a proven concept. It was just a matter of making it work in the space. You’ll know Andy B’s is unlike any other bowling alley around without even stepping inside: Missouri Neon Company created a giant B that’s 36 feet tall and 22 feet wide and towers over the entry. “We wanted to create some sort of top-of-mind awareness with the building even before you stepped inside,” Bartholomy says. They helped further that awareness on the exterior with graphic wrap-around signage, also by Missouri Neon. The impressive features continue inside of the massive space, which is just less than 50,000 square feet—6,000 of which were added in the remodel. Guests are greeted with a custom-made, one-of-a-kind sculpture that was created by Studio41b, a Florida-based company that is known for designing creative environments and innovative products around the globe and had a huge hand in the creation of Andy B’s. 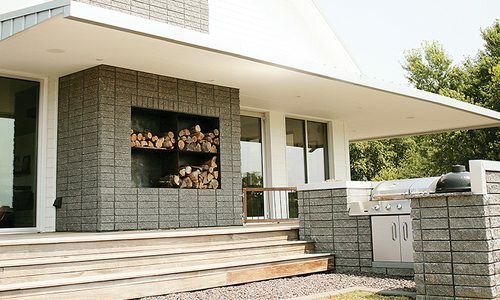 “They focus on blending the design and practicality of a space, and they’re really good at it,” Bartholomy says. Studio41b’s principal owner, Doug Wilkerson, also acted as an architect for the project with his other business, Dynamic Designs, and Springfield-based DeWitt & Associates helped make the space a reality by playing a large role as general contractor for the project. Bartholomy loves gaming himself, and making sure Andy B’s game room is loaded with the latest and greatest games on the market has almost become an obsession. “If we ever have something that isn’t performing well, we’ll move it out,” Bartholomy says. “Springfield always has the best we can get, and we’re always updating them. We want to make sure everything in here is a top-flight piece.” So chances are, even if you visited Andy B’s a couple months ago, you’ll probably find a new game to play on your next visit. A custom bar sits on the opposite side of the restaurant in the VIB area, giving the very important bowlers access to very important beverages upon request. 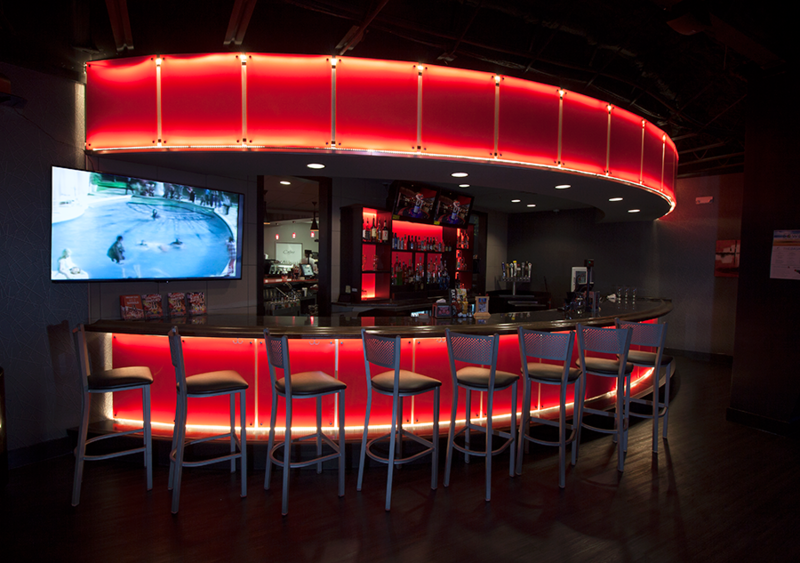 The bar is also decked out in custom LED lighting and plenty of screens, so you’re sure not to miss a moment of the latest music video or current game with a trip for a drink. The traditional bowling area at Andy B’s is traditional in the basic sense of the word—there are 21 lanes where people can enjoy a few frames—but everything else is a step above from the norm. 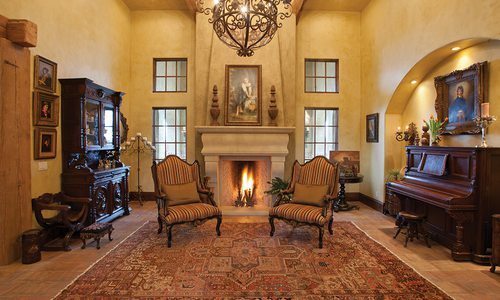 The entire place boasts a bit of an upscale vibe thanks to its interior design, and there’s couch seating to rest on when it’s not your turn. To keep everyone straight on the score and provide a little extra pizazz, there’s even a fun interactive scoring system that allows bowlers to do things like post selfies and message other lanes. When you think of bowling alley food, you probably imagine things like hot dogs and nachos served in little plastic trays. This isn’t at all the case in Andy B’s. There’s a real restaurant here with booths and tables, and food is served on china and meant to be eaten with real silverware. “Food is the lifeblood of our business, so we needed to be sure and have the best food,” Huyck says. The best part? You can order anything on the menu from anywhere in the facility thanks to the lane-side service. If you do have time to sit in the restaurant, though, you won’t be disappointed: the space’s interior design, lighting and seating were all carefully planned to continue with the venue’s upscale-yet-relaxed vibe. A 36-foot-tall letter “B” made by Missouri Neon Company flanks the entry at Andy B’s, helping the building stand out from other businesses that line Battlefield Road. Also by Missouri Neon is graphic wrap-around signage, which shows up best in the night’s sky. 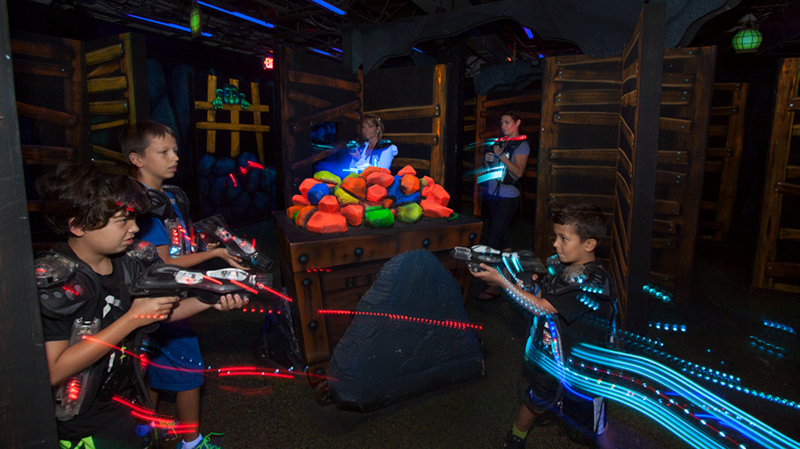 With the help of Studio41b, the laser tag experience at Andy B’s was created with a theme: the room where you play is known as The Forsaken Mine, and the host tells you the story of the mine before you even begin playing. You play the game in a space that’s set up with old barrels, crates and other things that help it truly look like a mine, and fun additions including glowing rocks add to the space’s visual appeal. Sound effects allow guests to hear things like crashes of thunder, and they’ll even feel an occasional brush of wind. 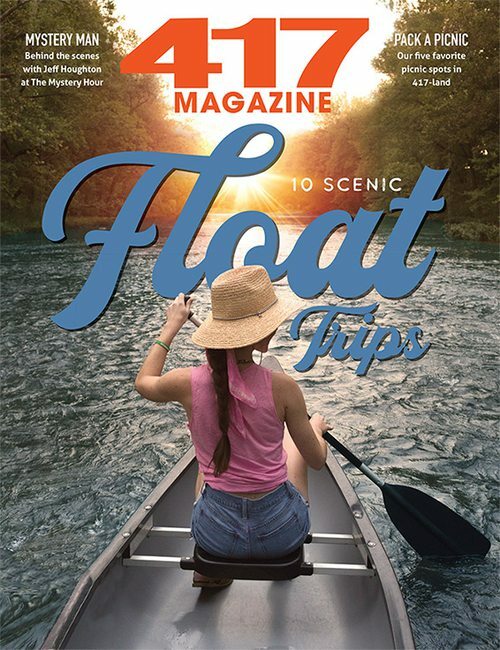 “There are some surprise triggers that really make it a one-of-a-kind experience,” Huyck says. Also on the lower level are meeting rooms that can be arranged to host a variety of events or parties for as many as 125 guests, and there’s private parking and a canopy entrance for them to use. “We’re made for Joe Public, but we’re also made for businesses and groups,” Huyck says. 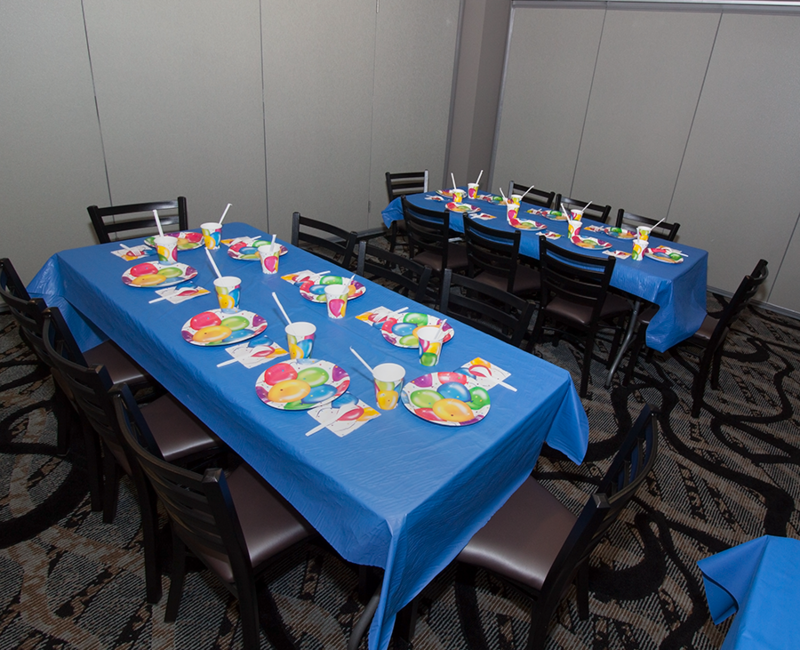 This means that you can come to Andy B’s to bowl or eat dinner, but you can also bring your kid here for a custom birthday party. You can also come here with your company for a special retreat or team-building day. In fact, you can even come for a wedding. “Two weddings are booked here, as well as numerous wedding receptions, bachelor and bachelorette parties,” Huyck says.